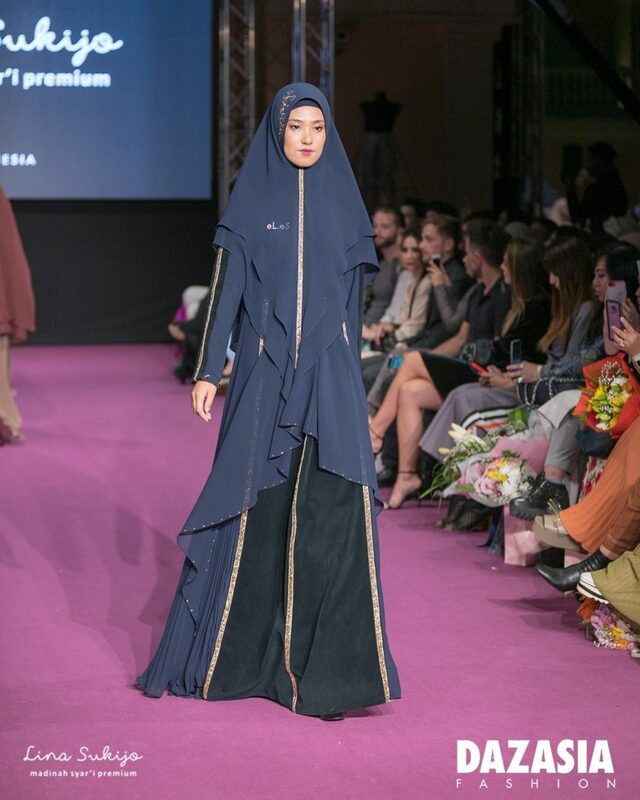 Lina Sukijo is a Modest Wear Designer from Batam, Indonesia. 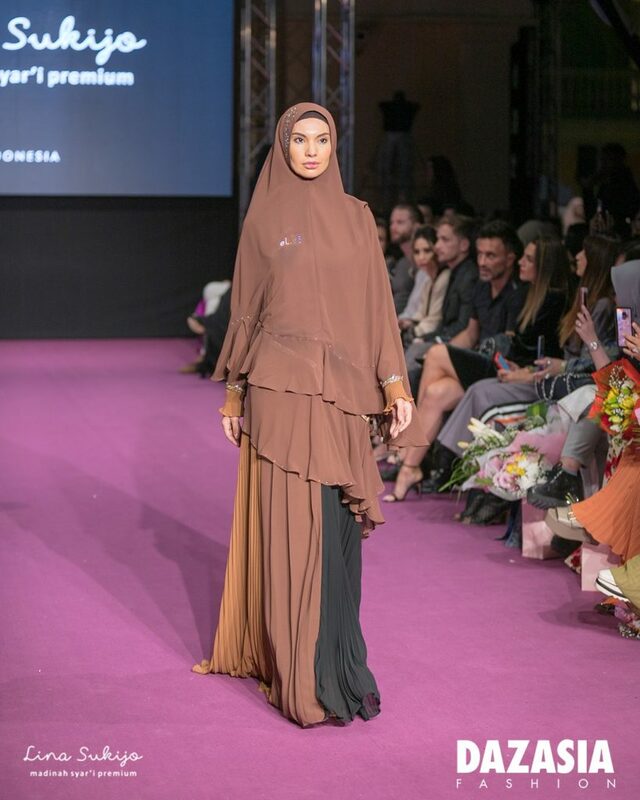 A business woman who was studied fashion by herself; by following and looking at the current trend, observations, understanding the surrounding needs and adding some her signature style which is playing with panels, zippers, pleats and fabrics. Also additional special touch by Swarovski. Other than clothes. she is now creating a bag line which have her signature style too. 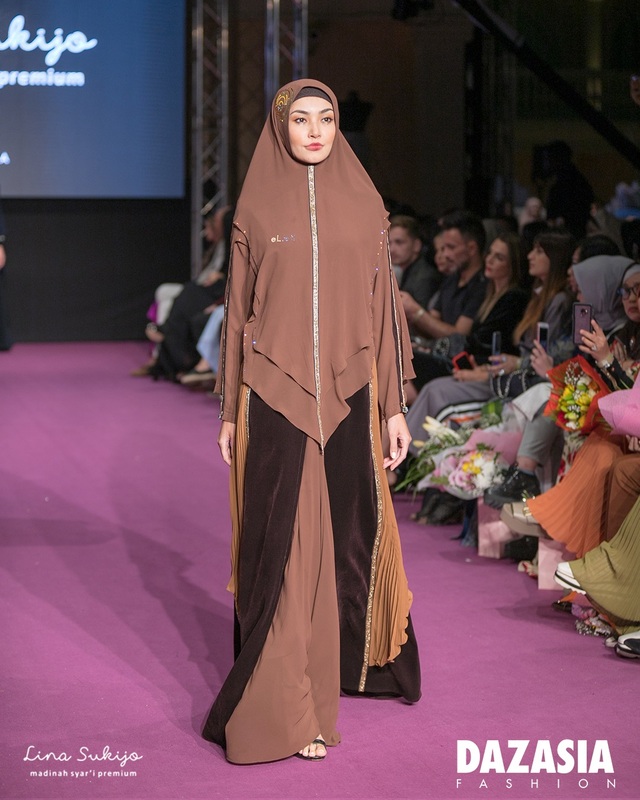 Her target market is all of the woman who’s feminine, playful with the details and unique. 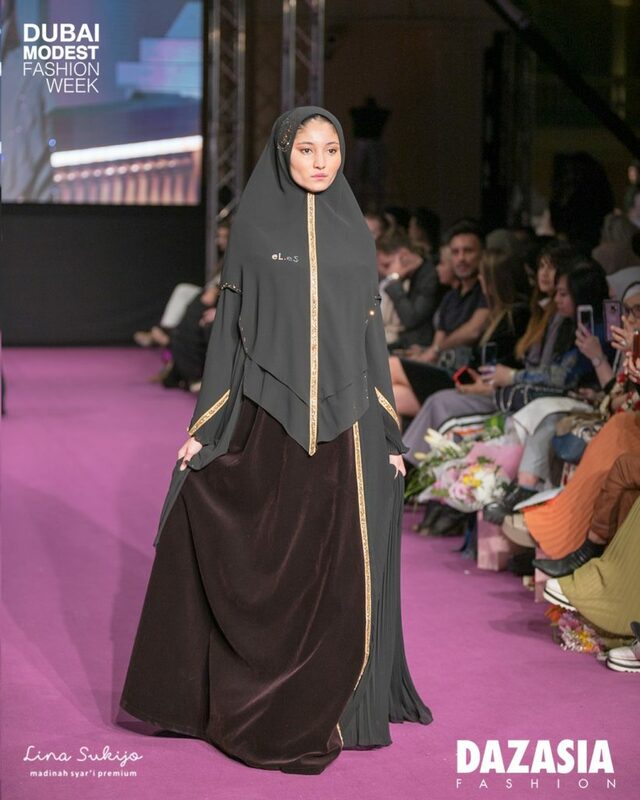 She started the first fashion show in Muslim Fashion Festival 2017 Jakarta, Indonesia. Now, she is well known for her signature design in Indonesia, Malaysia, Singapore and Dubai. She is also doing some collaboration with other brand and other local designer. 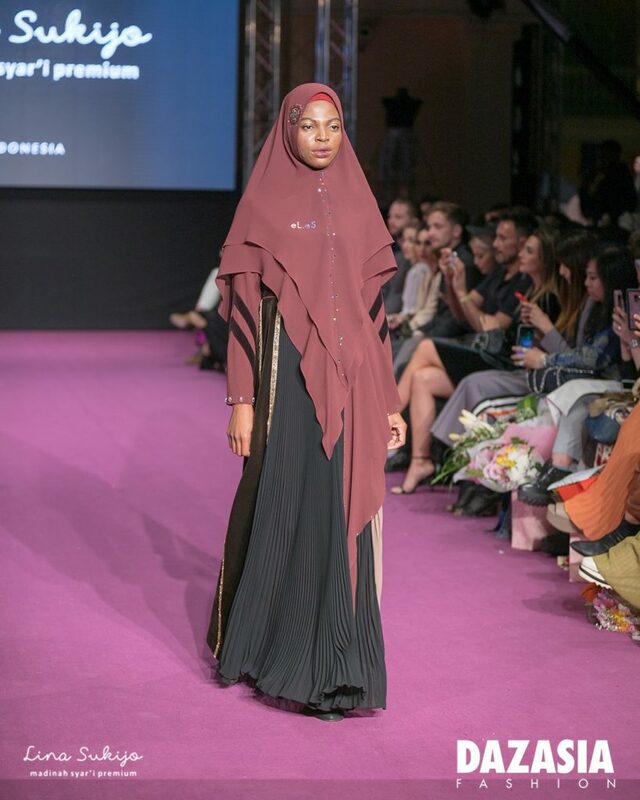 In addition, her market is all around Indonesia and to purchase her collection can be done by The customer service of Lina Sukijo and Lina Sukijo’s reseller.